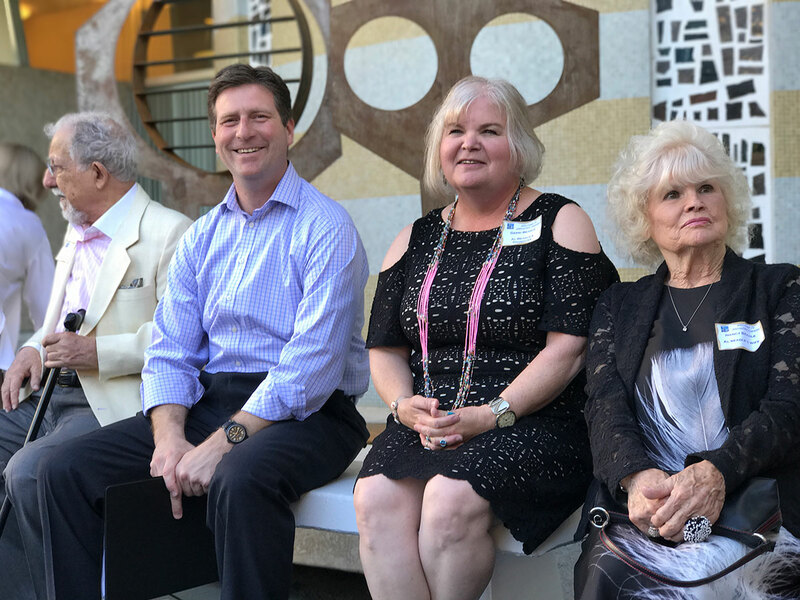 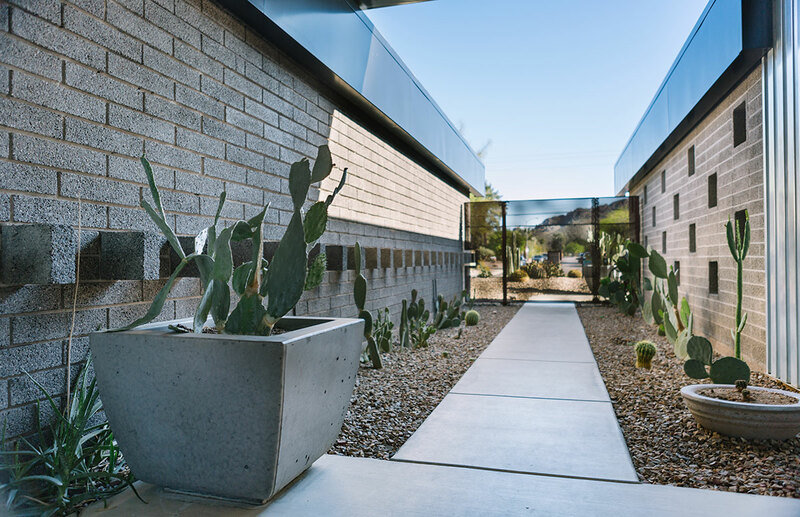 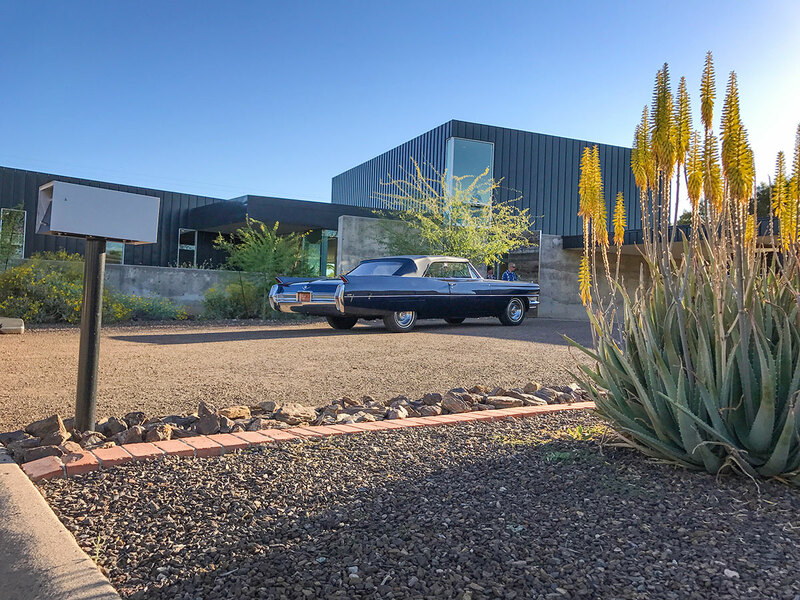 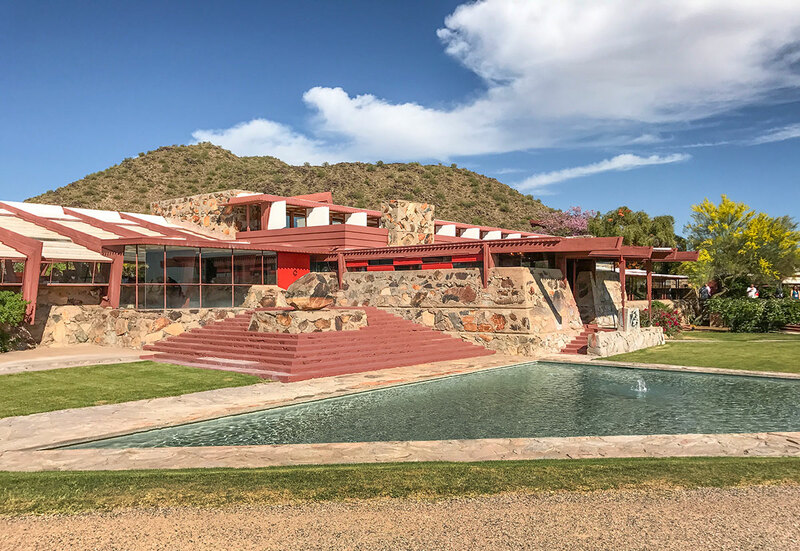 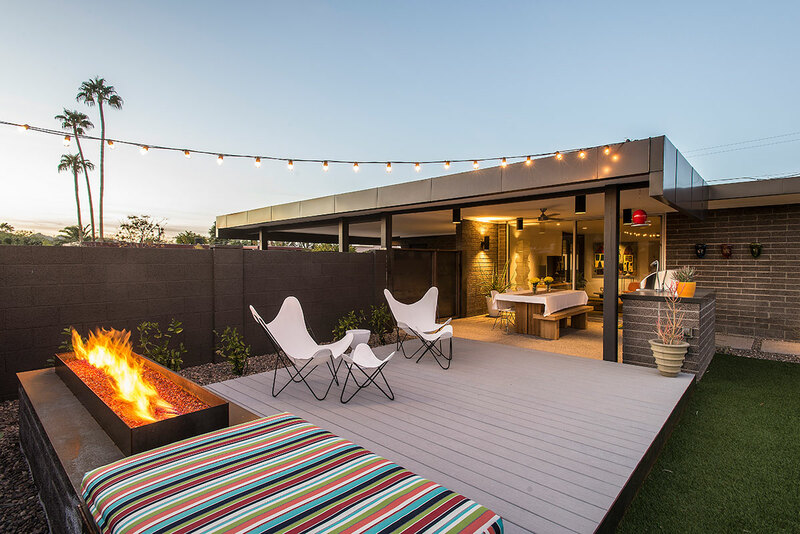 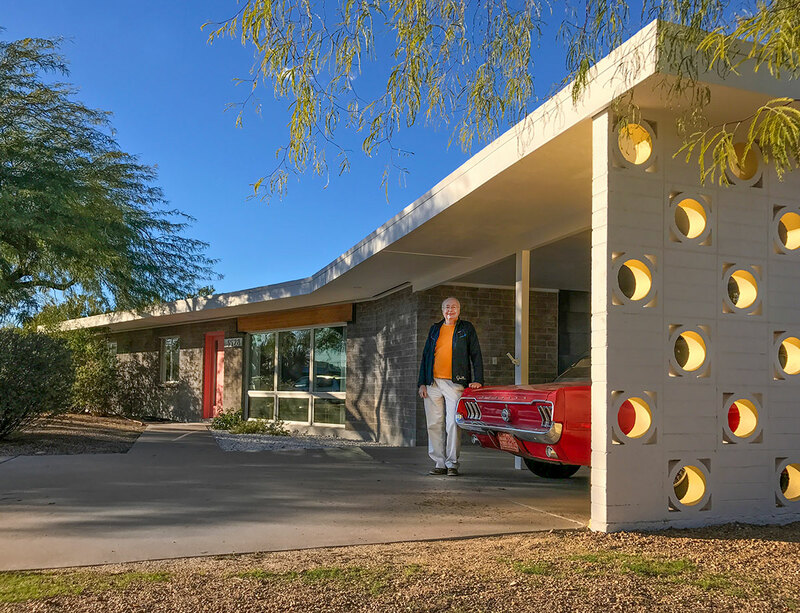 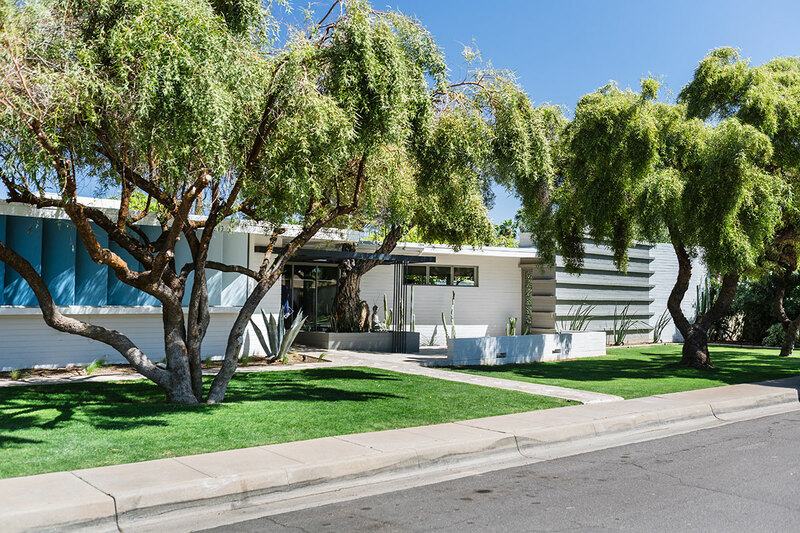 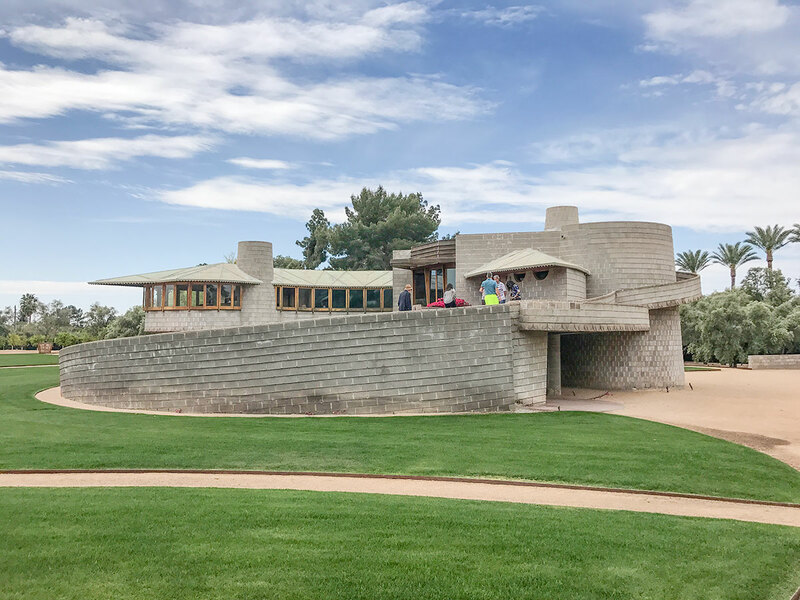 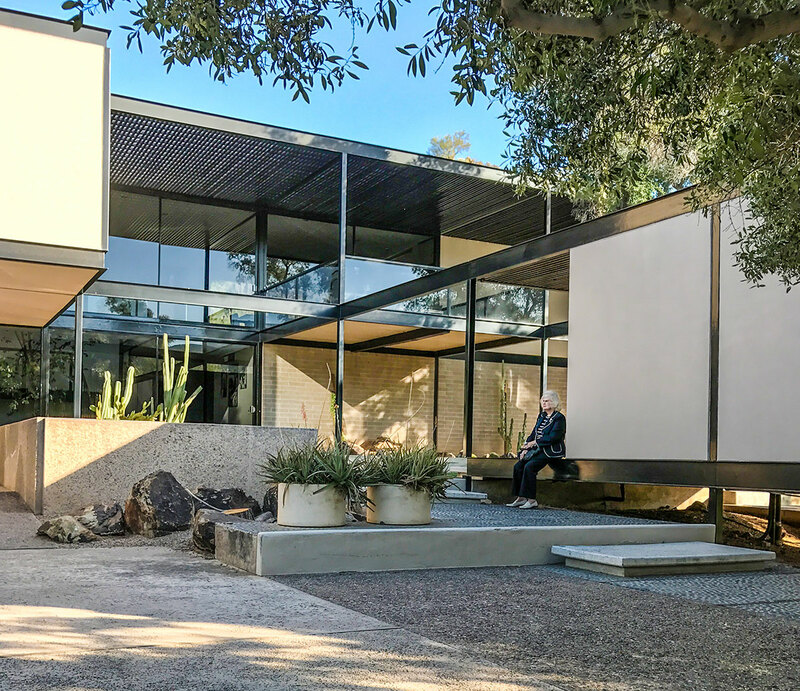 Modern Phoenix was thrilled to be the host of the Docomomo US Symposium on Modernism and Climate in March of 2017. 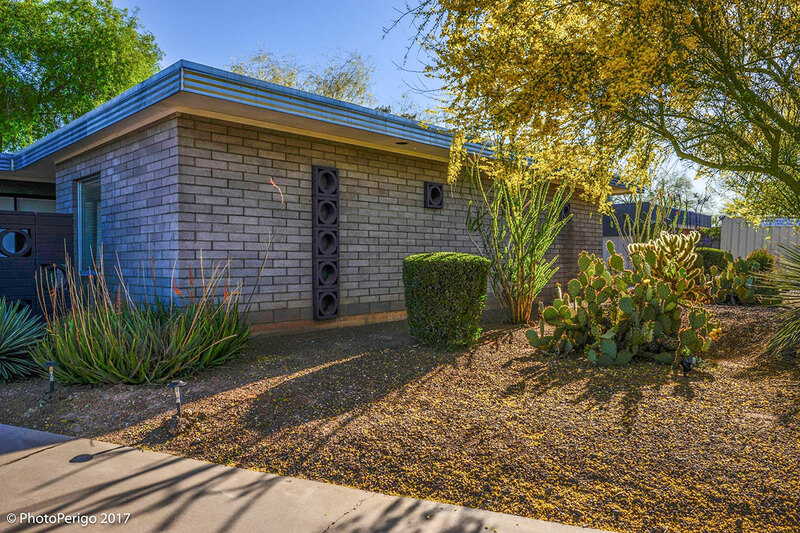 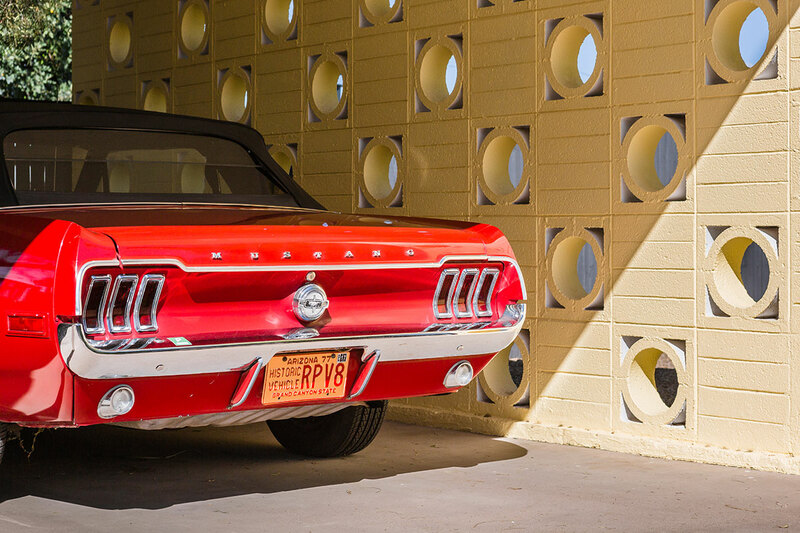 We focused on the architecture of Frank LLoyd Wright, Paolo Soleri and Alfred Newman Beadle among other founding fathers of Modern Phoenix. 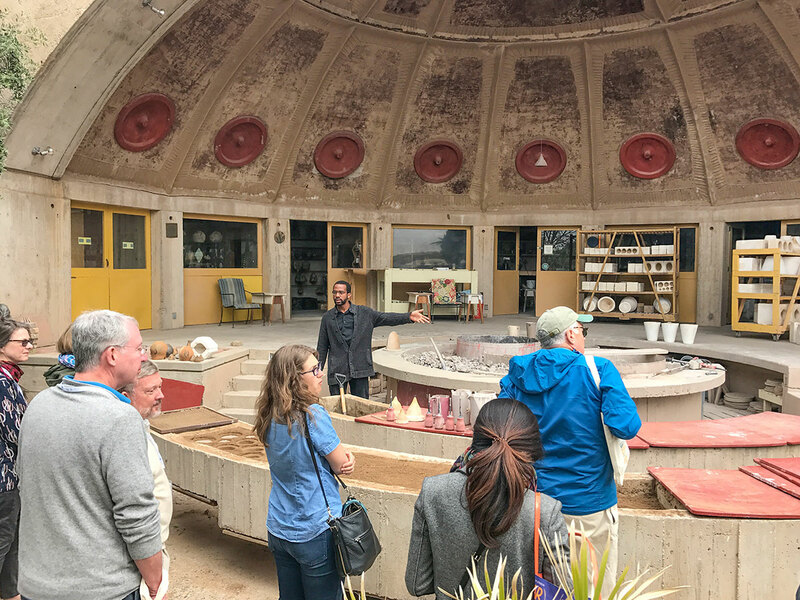 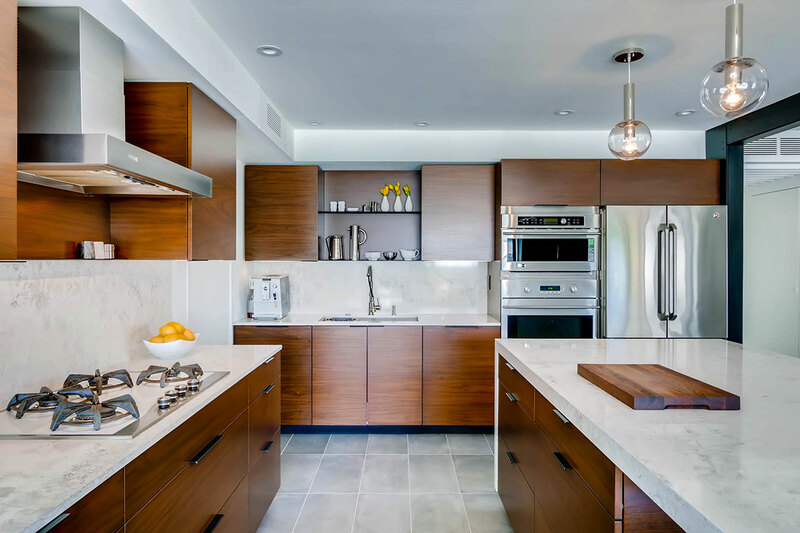 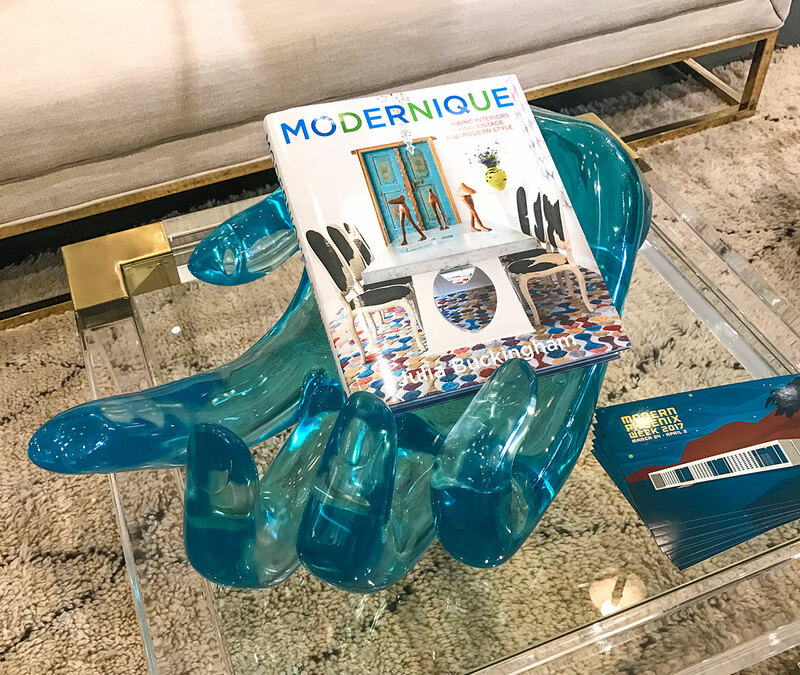 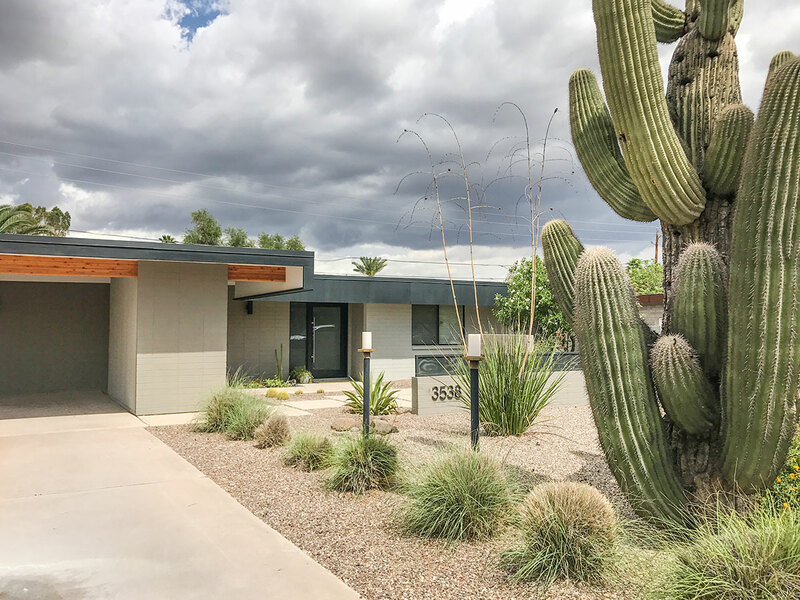 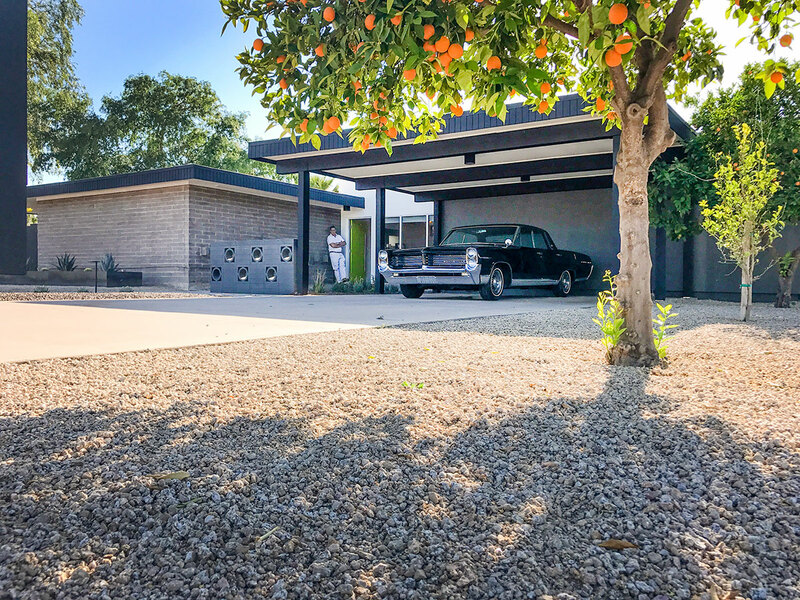 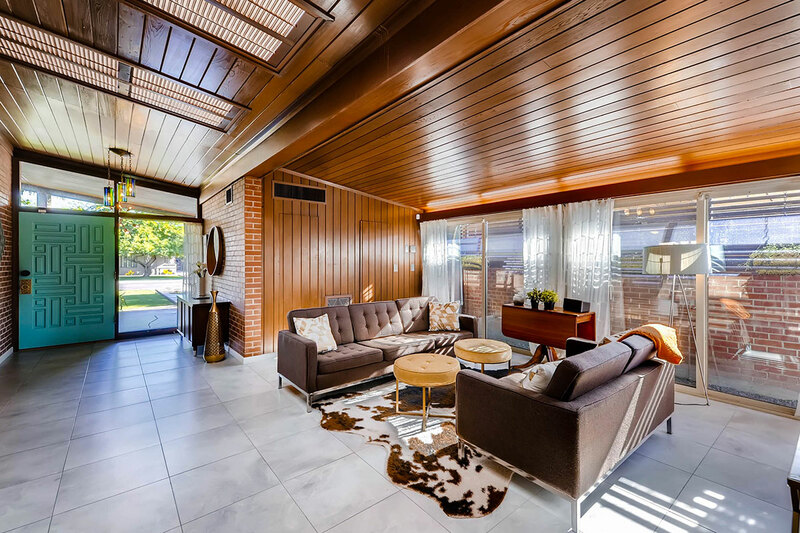 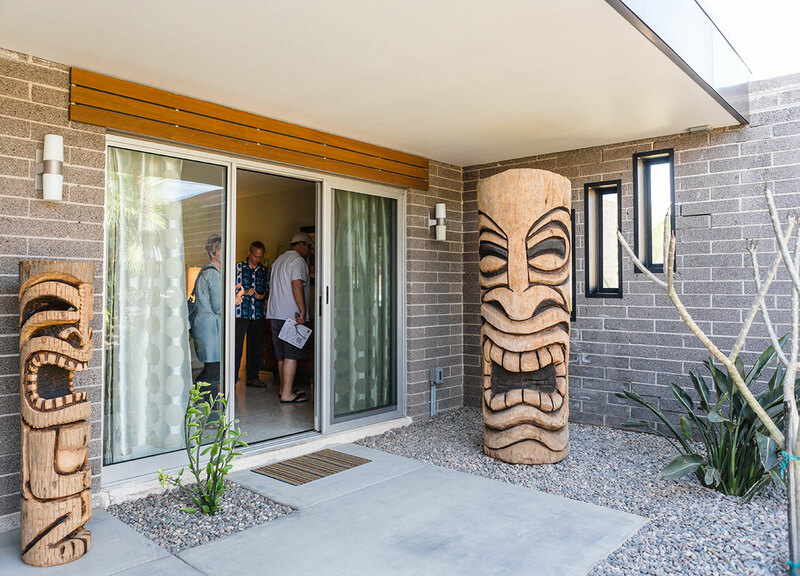 Tours, talks and mixers all week long gave the midcentury preservation community an opportunity to get to know each other and work on common goals. 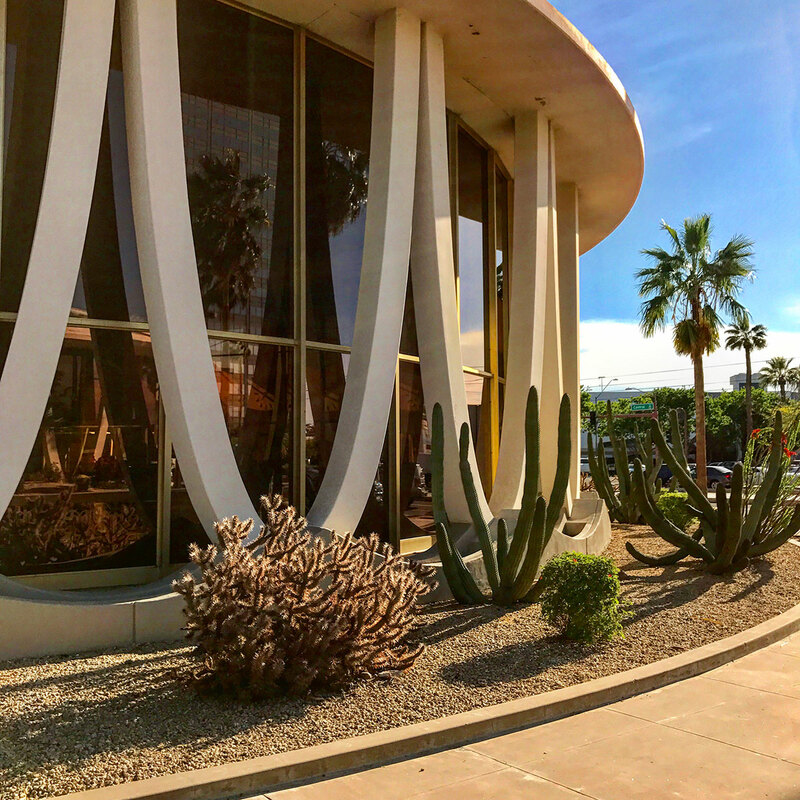 Explore over 600 member photos taken during the week using the hashtag #docomomomopho on Instagram! 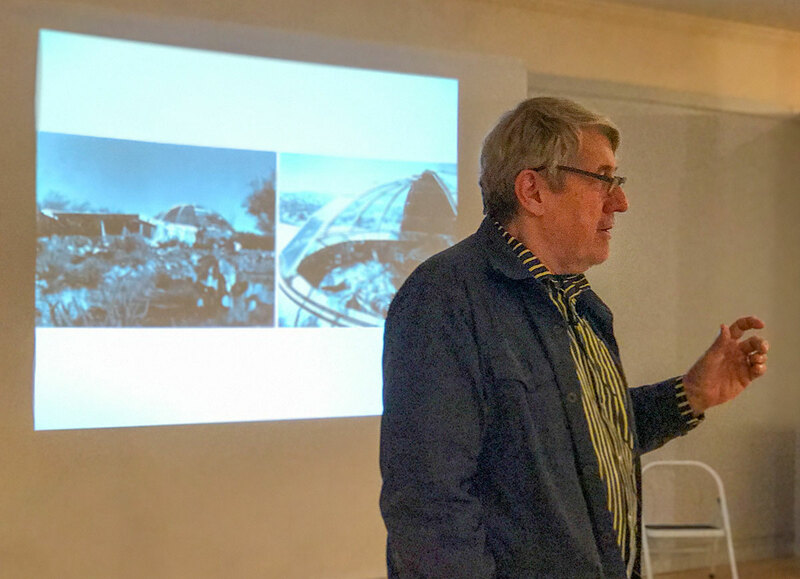 Explore all of our events below and join us again next year! 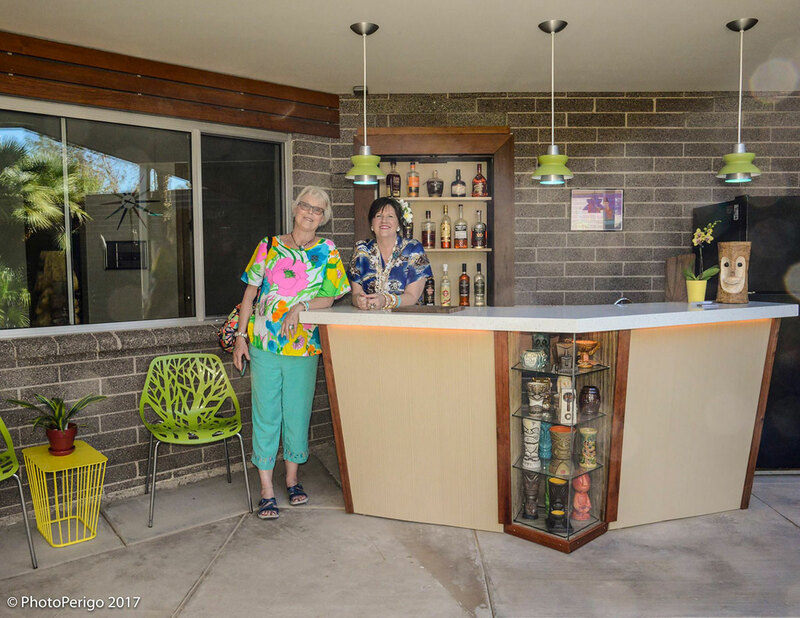 Photos copyright 2017 Leland Gebhardt Photography, Virtuance, and Modern Phoenix LLC.